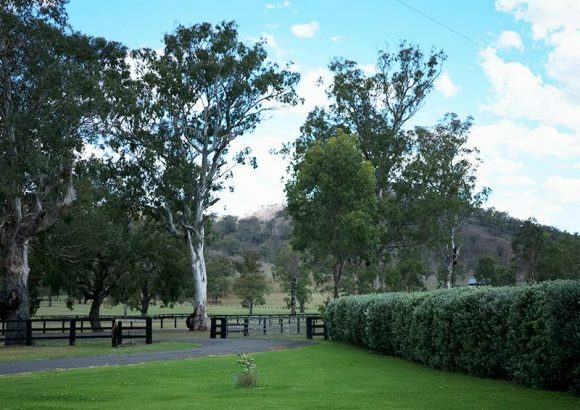 Set in the idyllic surrounds of the Isis Valley, Kitchwin Hills is a magnificent environment for breeding and raising outstanding racehorses. 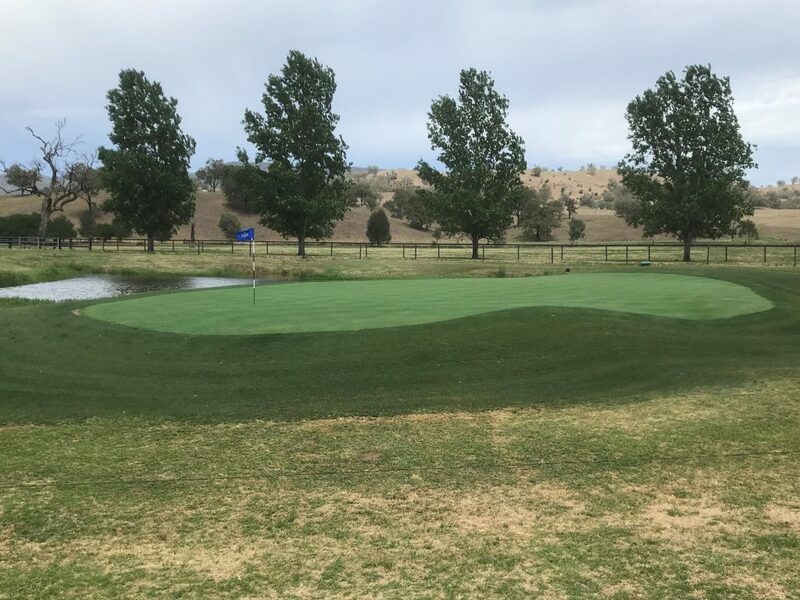 The farm takes in almost 1,000 acres of virgin horse country, abundant in natural resources – the meandering Isis River, calcium-rich soils for bone strength and a sublime blend of flat, undulating and hill country. 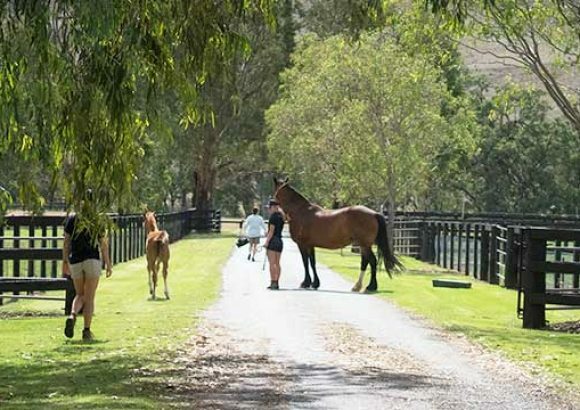 This unique and tranquil setting allows us to cater to every aspect of thoroughbred breeding with a full range of specialised facilities ensuring only the best care for your mares, foals, weanlings, yearlings and stallions. 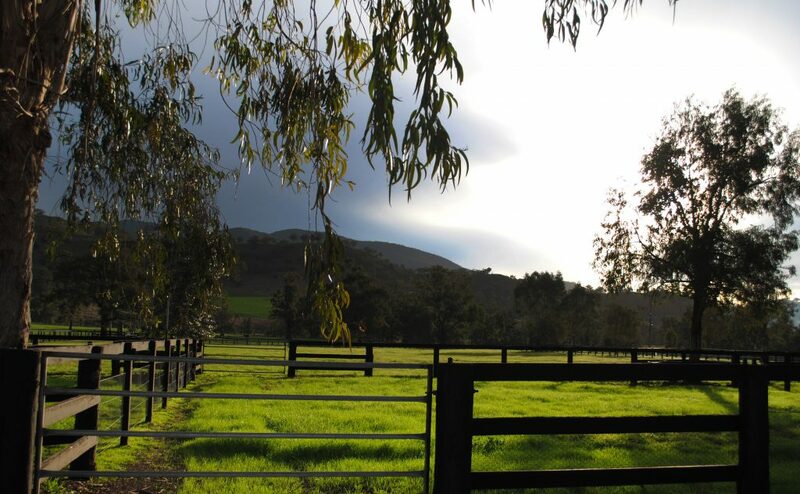 The property has separate rearing and breeding farms for serving, foaling, prepping and spelling. 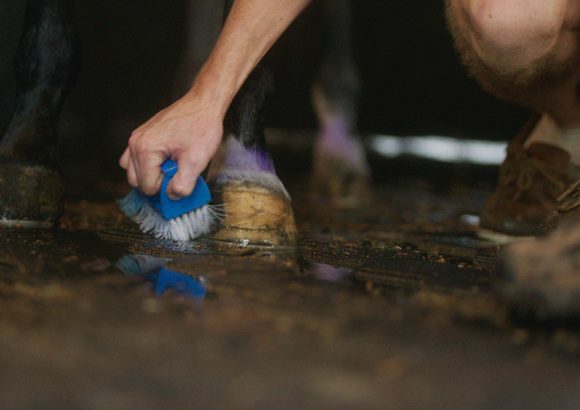 Other features include floodlit 24hr surveillance paddocks, first class foaling down and mare care, American-style barn stabling, a state-of-the-art veterinary area, a round yard and daily exercise paddocks. 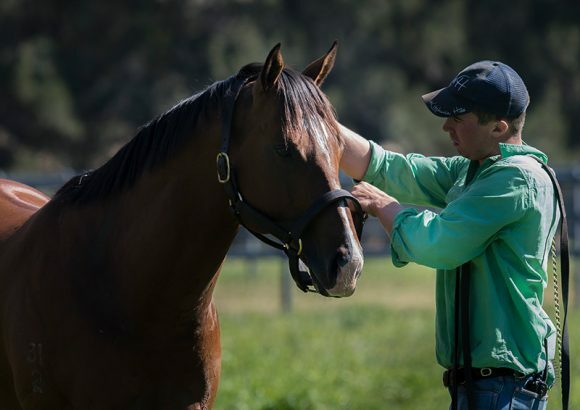 With constant care by our expert staff, Kitchwin Hills presents a complete package for serious breeders. 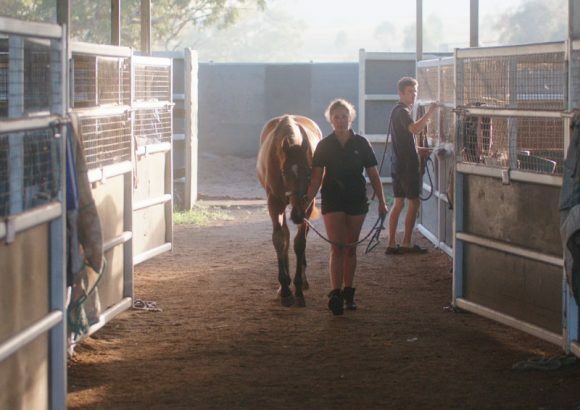 It’s the ideal home for youngsters to grow and mature and for older horses to rest and recuperate in a safe, attentive and relaxing environment. 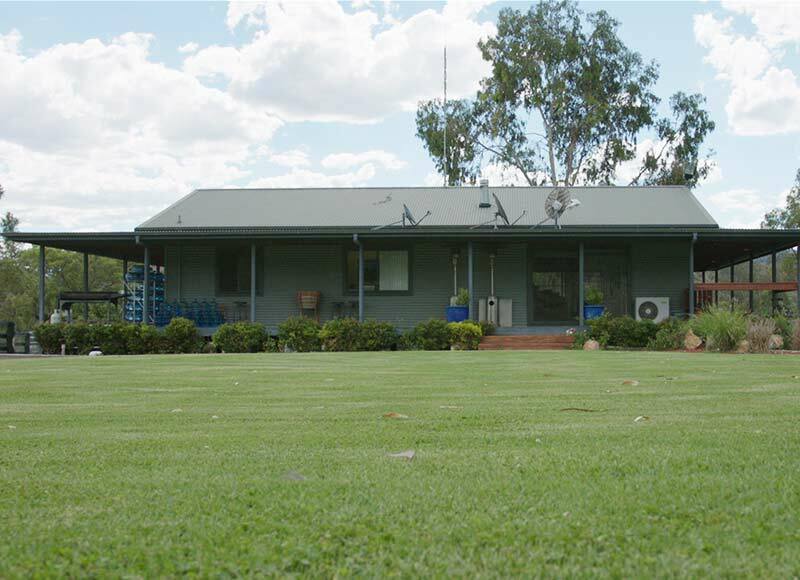 To see this very special property for yourself, feel free to make an appointment. 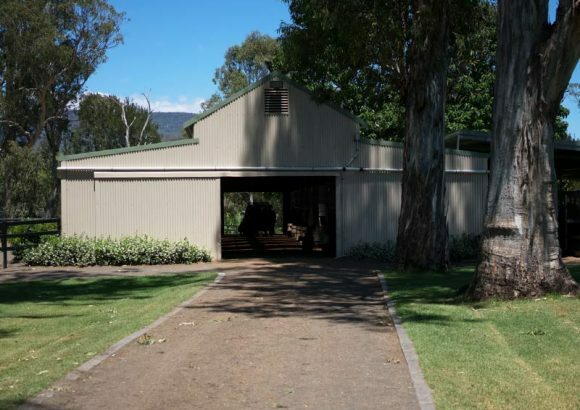 Our modern stallion barn is situated nearby our central vetting facilities, it provides close proximity for mares on the farm to walk straight over for covers. 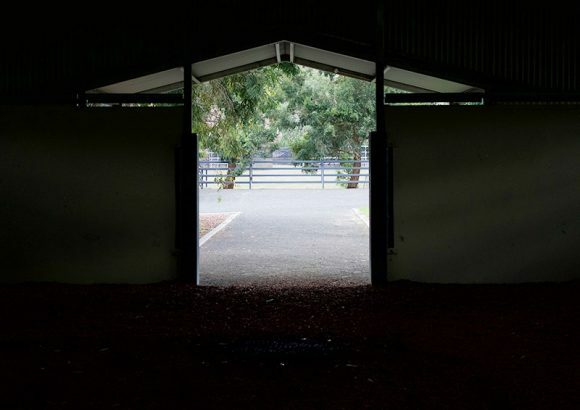 The barn’s separate loading ramp and holding yards provide a safe facility for mares walking on to be covered by our stallions, and allows a quick turnaround time for drivers dropping mares off for their cover. 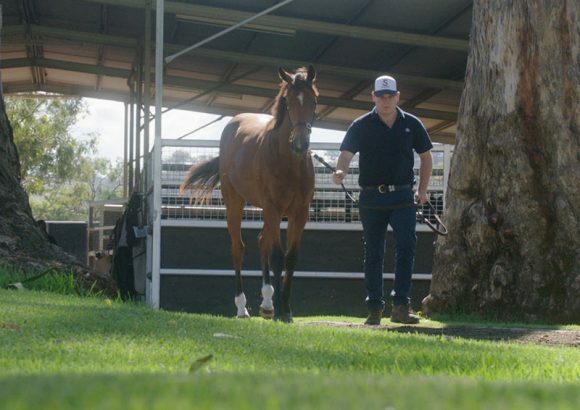 Our stallion manager Louis Robey & his team have extensive experience and are well versed in handling all situations ensuring the safest possible environment for both your mare and foal when visiting Kitchwin. 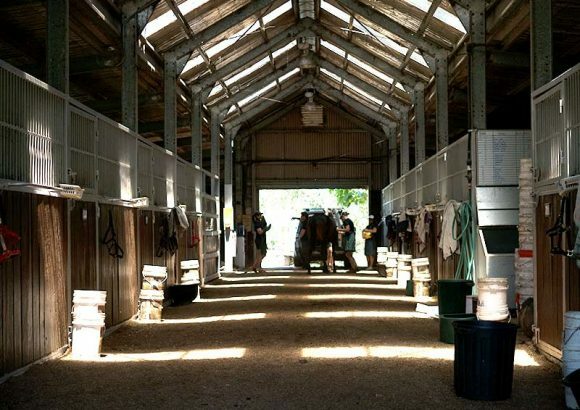 Our Yearling Barn provides a relaxed environment for young horses going through their toughest stages of development, preparing them for their next phase in training. 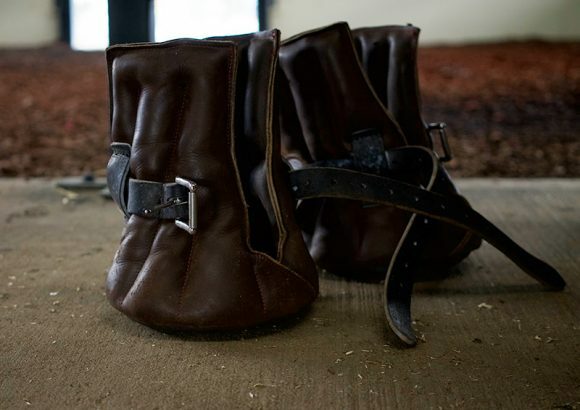 Located at the Top Farm, our yearling barn consists of 26 boxes, with a 12 horse walker, where we run preparations for all the major eastern state sales. 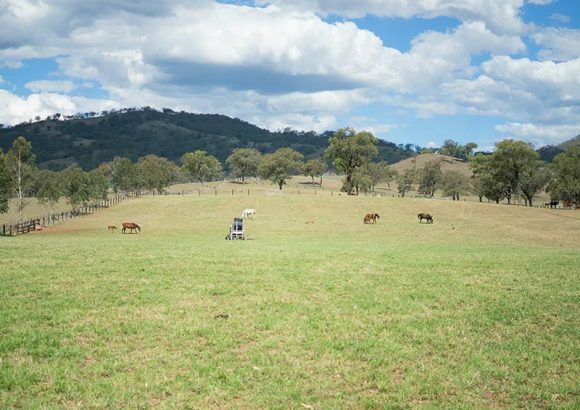 The undulating paddocks our yearlings develop in from weaning are located just across the river, so when it comes time for them to enter a preparation they are eased into the process being led across the river and into the barn. During the breeding season our central mare crush facility is a hive of activity with daily mare vetting leading up to and following covers. Situated right beside the office, it allows constant communication between the crush and office ensuring mares get the cover times they need. 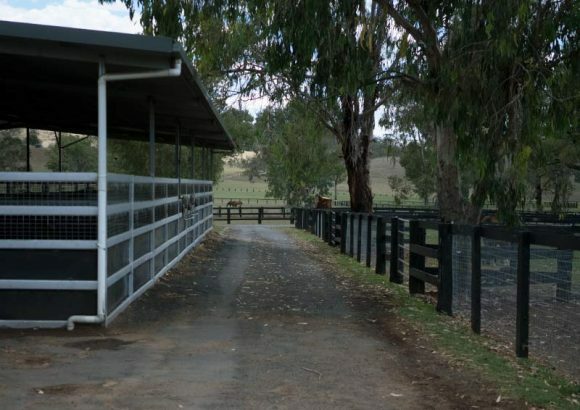 Our laneway system feeds this yard area ensuring the movement of mares and foals is done safely and efficiently for vetting and treatments throughout the year. 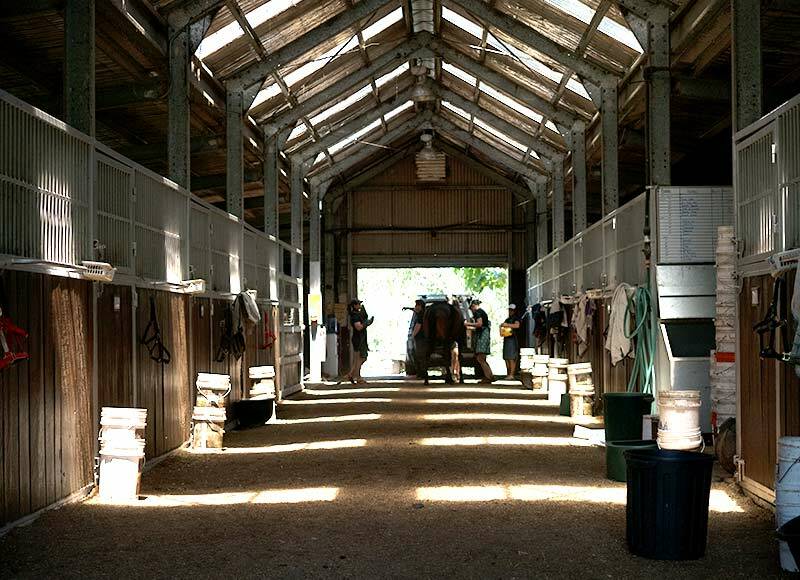 We also have two air conditioned boxes, as well as 6 open air stables with fans to cater for any mares and foals requiring box rest. We love horses second-to-none. 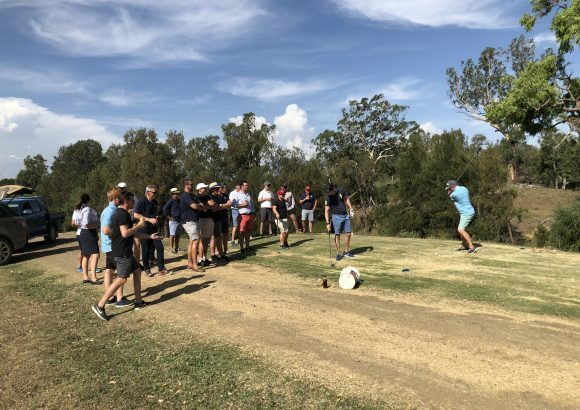 But second-to-horses we love golf. 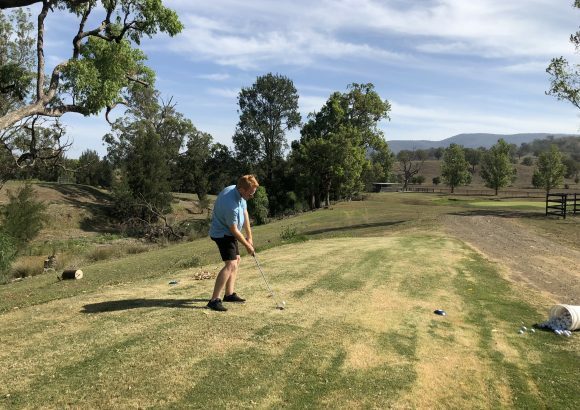 Our 3-hole golf course is the perfect place to relax and unwind after a long day on the farm, or after a long drive out to the farm from the hustle and bustle of the city. Next time you visit Kitchwin, join us for a beer and a swing.